ABOVE : The Leupold spotting scopes supplied for review. From left to right: GR Compact 10-20x40, GR Compact 15-30x50 and GR 12-40x60. 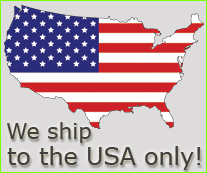 Specifications for each are listed in the accompanying box. Brown rubber armour is the signature coating for all Leupold observation products. Want to know which is the best Leupold spotting scope? As usual, the answer is subjective... Spotting scopes are an integral part of the various range shooting disciplines, especially at a competitive level where tracking the fall of shots can mean the difference between being a winner and just making up the numbers. The new Leupold spotting scopes have also found a place in the military being useful for sniper spotters, tactical and recon work. 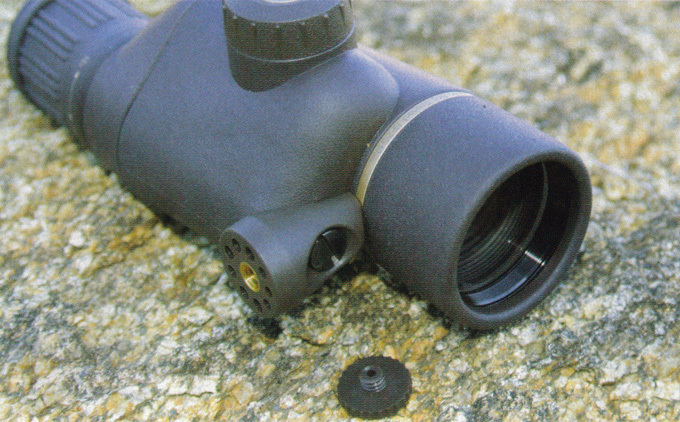 Here we review the Leupold Golden Ring spotting scopes (Leupold "GR" spotting scopes). 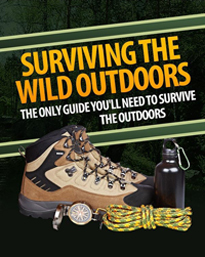 They're also a useful accessory when sighting-in rifles, and these days, most professional hunting guides and outfitters carry them as a matter of course. When it comes to finding game or assessing the trophy quality of a distant animal, a good spotting scope leaves the best of binoculars for dead, and can save a lot of wasted time and effort as well. Leupold spotting scopes have incredibly precise MOA reticle adjustment resulting in highly accurate reads at an excellent price. For a long time, spotting scopes were big and bulky objects, heavy and awkward to carry, especially for a walk-about hunter already laden with a rifle, binoculars and pack of some sort. These days, that's no longer the case, especially with the Leupold compact spotting scope kit. A number of manufacturers make and market tactical spotting scopes designed especially for hunting. The magnification rating for these products generally starts a bit above the practical cut-off point for hunting binoculars - usually around 10x. We carry a full range of Leupold spotting scopes for sale here at Tactical Survivalist. The Leupold name needs no introduction to American shooters and hunters. Leupold products - especially their telescopic sights - have long been regarded as something of a benchmark in the optics industry, setting standards by which other products are inevitably measured. Nowadays, their product range includes binoculars, rangefinders and the Golden Ring range of spotting scopes, three of which were supplied for review. Flaps on the 12-40x60 cover folded out of the way to allow the spotter to be used on a tripod. This was the largest of the spotting scopes supplied. While this spotter has been around for a while, 2006 saw it with brown rubber armour - the signature coating of all of Leupold's Golden Ring observation products. Internally, it differsfrom conventional spotting scopes in a number of ways. It uses a mirror system to create a longer optical path within the unit, combining that with an optical erector system instead of a conventional variable magnification eyepiece. 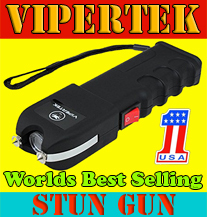 This makes the spotter a much more sophisticated and effective piece of shooting equipment. Fitted with the Leupold Index Matched Lens System, it provides beautifully clear images with superb contrast and brightness through the crisp Leupold spotting scope reticle system across the full magnification range. The body of the spotter is made of lightweight magnesium, rubber armoured and nitrogen filled to make the spotting scope waterproof. It has a length of just over 31cm and with a weight of 1049g it's not too heavy to carry around in a daypack. Like most high-powered optics it gives its best result from a steady position. Accordingly, the spotter has a mounting port integrated into the body that allows it to be set up on a camera or video tripod to ensure a hunter can make the most of the high-range optics at greater distances. A fold-down, soft rubber eyecup allows the spotter to be readily used by those people who normally wear glasses. Focusing is achieved by turning the ribbed eyepiece to suit individual requirements, a delight with the crisp Leupold spotting scope mil-dot reticle as used on many of today's army optics. The power adjustment ring is located in front of the eyepiece at the back of the main body, going from minimum (12s) to maximum (40s) with around one quarter of a turn. The ring is quite firm to turn, ensuring that settings will be held, and the major points on the magnification scale (12,20,30 and 40s) can be indexed against a reference point at top dead centre of the housing. For those with an interest in close-up or long-range photography, a range of adaptors is available to suit a variety of digital cameras. ABOVE :Ballistic cloth cover fitted to the GR 12-40x60 does away with the need for lens covers in the field. 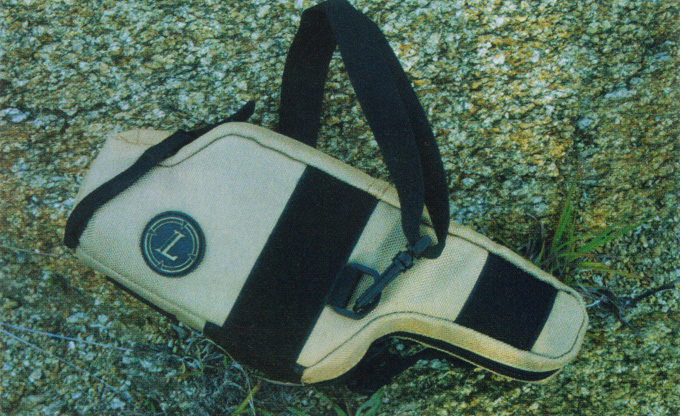 Carry-strap allows the spotter to be easily carried over the shoulder. The 12-40x60 Leupold spotting scope comes complete with a form fitting, padded, soft-side cover made of ballistic cloth carrying the Leupold insignia. This completely encloses the spotter, doing away with the need for conventional lens covers. 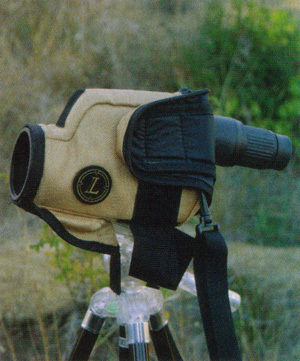 A clip-on carry-strap is also provided with the spotting scope cover. When the cover is fitted, the ocular lens is accessed by undoing a zipper and folding the sides back against the body of the bag where each is held by a velcro patch. The objective is cleared simply by opening a velcro-secured flap and folding it under the body of the bag. To fit the spotter to a tripod, yet another flap on the bottom gives access to the mounting port on the bottom of the body. It sounds a little complex when you put it into words but in practice it's a very simple operation. These new Leupold lightweight spotting scopes are becoming a must-have as part of every hunters kit. I took the 12-40x60 interstate with me in February this year, using it from a vehicle to assess fallow deer at ranges that were often around the one mile mark or more. All I can say is it works extremely well. Heat haze caused some minor problems when the distances were really long and the spotter was cranked up to 40x - but it was doing the same with the European-built spotter my mate was using. Winding back to a lower power setting usually fixed the problem, as it will with most optics. For those who see themselves using a spotter more from a vehicle than carrying it around, a Leupold window mount is also available. This is a high-quality, practical and useable spotting scope that I'm sure will find favour with many serious trophy hunters. We are also pleased to hear that many bird watchers now buy Leupold spotting scopes due to their long, sound reputation for high quality optics. Leupold GR Compact 15-30x50 The 15-30x50 Compact is exactly what its name suggests - a very compact unit that comes pretty close to being ideal for hunting in terms of size, magnification and weight. With a length of 27.9cm and a weight of only 610g, it's a spotting scope that most hunters could comfortably carry all day. The Leupold compact spotting scope kit is practical to be carried every day in the field or on the hunt. Of Porro prism construction, it has a brown rubber armoured exterior with a serial numbered Golden Ring around the objective. It is also guaranteed waterproof - as are all the spotting scopes in the Golden Ring range. A plug in the body takes a special adaptor that allows the spotter to be mounted on the standard 1/4 to 20 threaded mount used on camera and video tripods. The eyepiece is fitted with a fold-down rubber eyecup and push-on cover while the larger objective lens has a screw-in cap. Utilising Leupold's Standard Multicoat Lens System, it delivers bright, clear images across the specified range of magnification with a focus range from 4.1m to infinity. Focusing for individual eye requirements is achieved by turning a dial on the right side of the spotting scope body. Power is shifted through its range by turning the ribbed eyepiece - around half a very firm turn covering the full magnification range. A directional arrow indicating high to low magnification direction is moulded into the rubber armour above the eyepiece. The 50mm objective gives the 15-30x an exit pupil range of 3.3 to 1.6mm - meaning it's best suited for use in bright light conditions and preferably from a steady, rested position. Having written that, I should also state that I had no problems separating deer from the afternoon shadows when I gave it a run in my local area - the spotter resting on the windowsill of my vehicle. Provided with the spotter is a padded carry-cord that attaches to a slot in the body above the eyepiece. This allows the unit to be carried around the neck if desired. 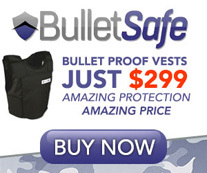 It can also be carried in the soft padded belt pouch that is provided. The leupold spotting scope with mil dot is perfect for military operations. Like all Leupold products, the 15-30x50 comes with a full lifetime guarantee. This was the smallest of the review spotting scopes received, and one of the most important Leupold compact spotting scope reviews. With a length of just 19.1cm and a weight of only 447g, it is tiny when compared to the others but its size belies the optics it delivers. Of the same construction and finish as the GR Compact 15-30x50, it also has the same Standard Multicoat Lens System, power ring and focus adjustments, fold-down eyecup, carry-strap arrangement and padded belt case. Slip-on lens covers are provided, as is an adaptor to fit the spotter to a tripod. As a bonus, the new Leupold spotting scope prices have been kept in an affordable price bracket for weekend users as well as professionals. ABOVE : The tripod adaptor fitted to the GR Compact 10-20x40 will also fit the 15-30x50. This allows either spotting scope to be mounted on any tripod with a 1/4 to 20 thread. While the 10-20x40 Leupold spotting scope has a smaller objective lens it delivers an exit pupil of 4 to 2mm. Though the differences are small, they nevertheless make the 10-20x a little more user-friendly, especially when the light is low in the early morning or late afternoon. This is the spotter for those hunters who like to travel ultra-light but aren't prepared to give up the advantages that a good spotting scope provides. It does have its limitations but it will still give a clearer assessment of a trophy animal than most binoculars ever will. My wife thought the little 10-20x Leupold compact spotting scope was "cute" and for the life of me, I can't seem to think of a better description.